A haven you'll want to come home to, we welcome you to Fox Pointe. Located only 14 miles southeast of Philadelphia and 90 miles southwest of New York City, Fox Pointe is beautifully located in central Hi-Nella, New Jersey. 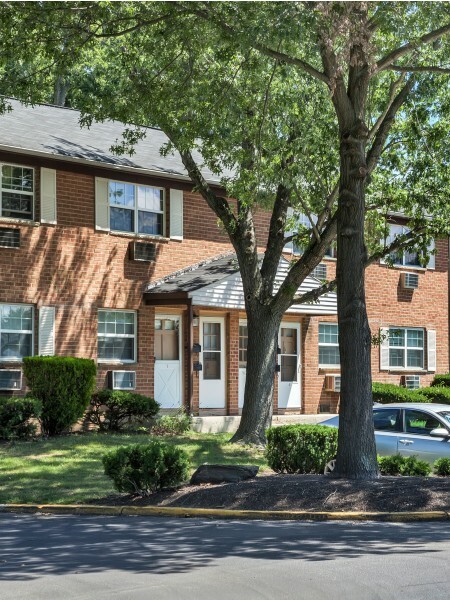 Conveniently one mile from Lindenwold PATCO, it's all about providing modern comfort living with a fantastic location. Inviting you to find your perfect fit, apart from our central location, our wide selection of one and two bedroom floor plans offer extraordinary value with upgraded features. Designed specifically with you in mind, our newly renovated apartments make home truly feel like home with the features that matter most. Best of all, we are a pet friendly community. Please click on our pet policy link and call our leasing office for more information regarding any possible pet restrictions or guidelines to adhere to. Provided for your living convenience, gas heat, hot water, and cooking are included in the price of rent so you can spend more time doing the things you love. Entertain with ease in private dining rooms and enjoy eye-catching private entrances and private patios or balconies.  The peaceful haven you have been looking for, we invite you to live more fully here at Fox Pointe. Take some time to relax from the day-to-day and visit our beautifully landscaped swimming pool and expansive sundeck area. Our beautiful grounds create a park-like setting not too far from the city where there is something for everyone to enjoy. Staying attentive to your every need, our on-site laundry care centers are centrally located for your convenience. Also, our friendly emergency maintenance team is available 24 hours. Easy access for commuters, travellers, and everything in between, Fox Pointe is close to it all just minutes from I-76, I-295, and NJ Turnpike. Shop and dine and enjoy the variety Gloucester Premium Outlets, Deptford Mall, and Voorhees Town Center offer all within six miles. Whatever your choice of recreation, many golf courses and trails are easily within reach including Valleybrook Country Club and the Blackwood Railroad Trail. Our residents also appreciate our prime location within top rated school systems including Stratford Schools. It's the perfect location to call home.